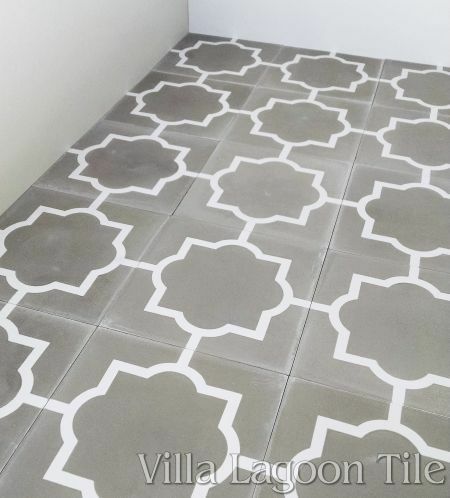 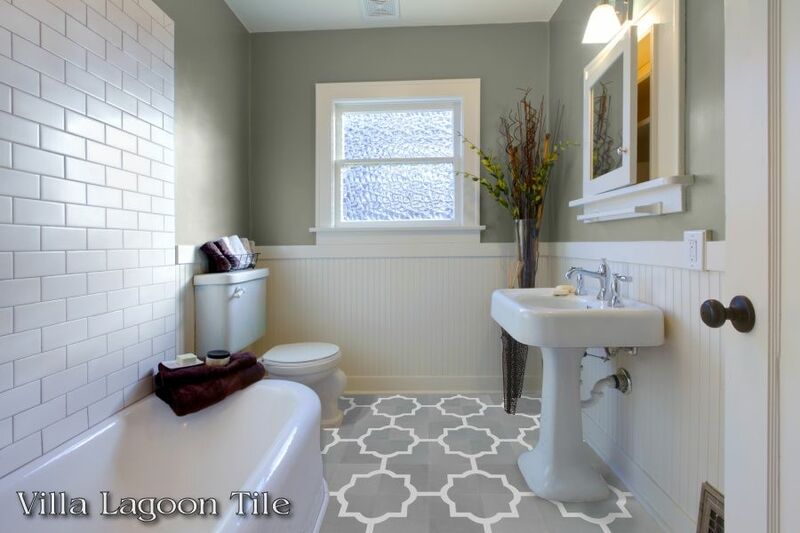 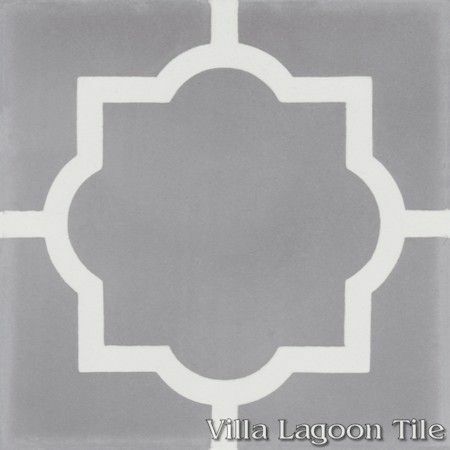 This is a 2-color 8" cement tile, using Pebble and White from the South Beach Palette. 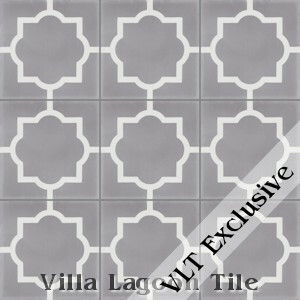 Piazza Petite is an original Villa Lagoon Tile cement tile pattern, which is a smaller scale version of our original "Piazza Grande" pattern. 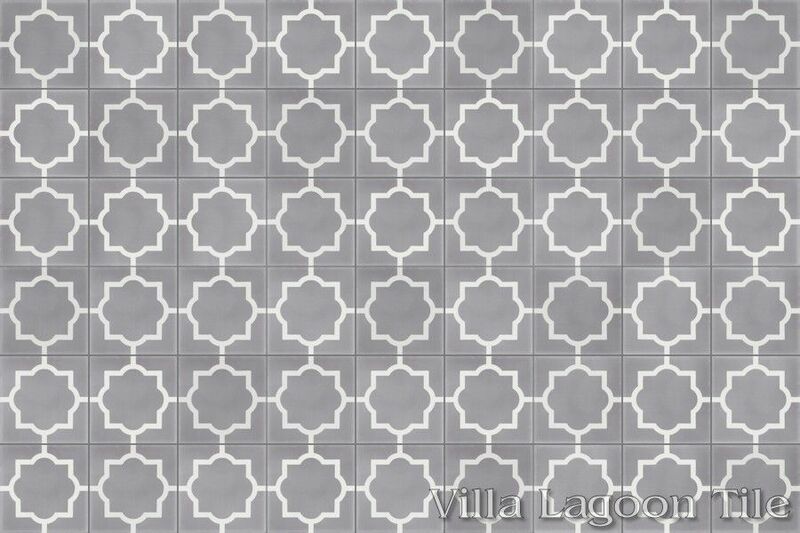 The focal point is a barbed quatrefoil, a classic symbol of European art and architecture. 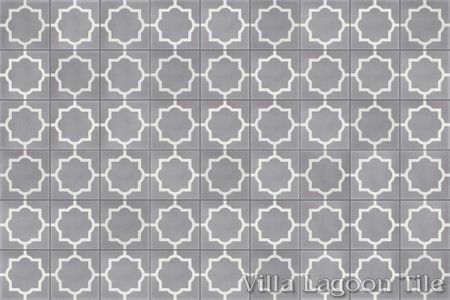 Read more in our blog post, The Inspiration for Piazza Petite. 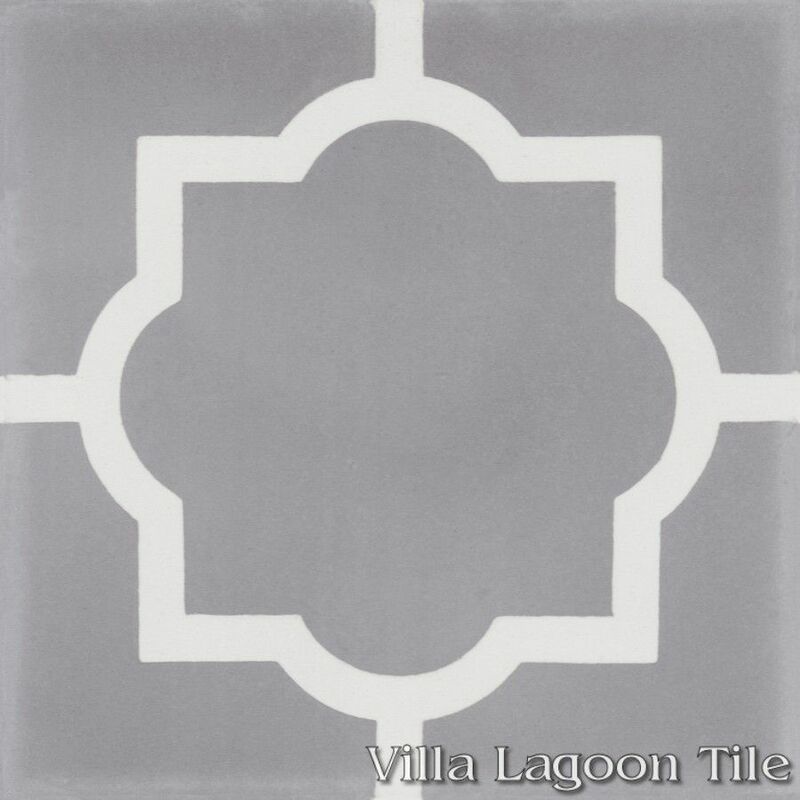 Our previous lot SB-A05 used Heron Gray and White from the South Beach Palette.